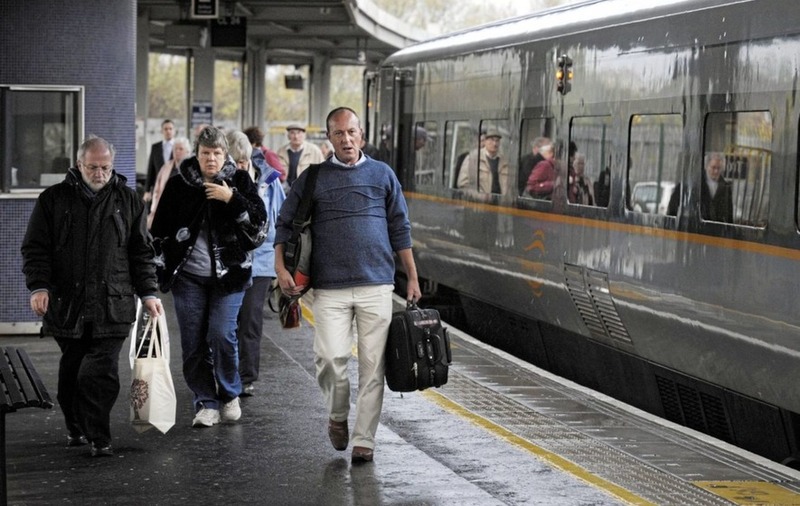 ENTERPRISE train passengers have suffered more than 1,700 delays on the Belfast-Dublin route in the past year. Records obtained by The Irish News show that the delays add up to 15 full days despite a £12.2m refurbishment of the cross-border fleet. A freedom of information request revealed that on 17 occasions the stoppages lasted more than an hour, and on three journeys stretched to two hours or more. Reasons for problems ranged from fatalities to signal failures and flooding. Door faults caused more than 12 hours of delays, while more than 40 issues were recorded due to security alerts. Signalling problems were cited in more than 15 hours of delays, according to Translink records. In July the Enterprise service from Dublin to Belfast was delayed by 34 minutes because of the need to remove intoxicated passengers. A multi-million pound upgrade of the fleet has seen new livery and interiors, an overhaul of the trains' mechanical systems and a new electronic passenger reservation system. The first new-look Enterprise train was launched to much fanfare in November last year – but problems led to its removal from service shortly afterwards. Its return journey to Belfast was hit by a 90-minute delay when leaves on the track caused problems with its wheels. The Enterprise service has continued to face criticism over issues such as its Belfast to Dublin journey times taking more than two hours. And passengers cannot make 9am meetings in either Dublin or Belfast despite a review of timetabling earlier this year. SDLP West Tyrone MLA Daniel McCrossan said a more reliable service is needed for commuters and tourists. "Resources would be better put to use tackling the incredible volume of delays through rail infrastructure investment. A new lick of paint won't distract commuters from their daily delays," he said. "Not only is public transport important for local people, but it is also essential for tourism. In any modern society, public transport needs to be reliable and it needs to be on time." 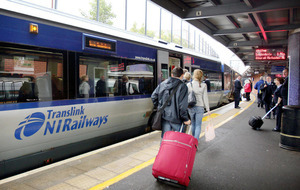 Translink said 99.9 per cent of Enterprise trains in the last year operated as planned and 92.8 per cent arrived within 10 minutes of the published time. 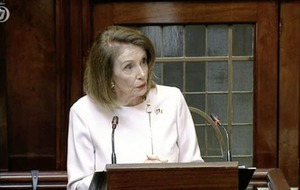 A spokeswoman said: "The majority of delays over the last year are less than 10 minutes or relate to issues outside of our control such as security alerts or severe weather conditions. "We have had some very positive feedback on the new refurbished trains from customers and there has been strong passenger growth. 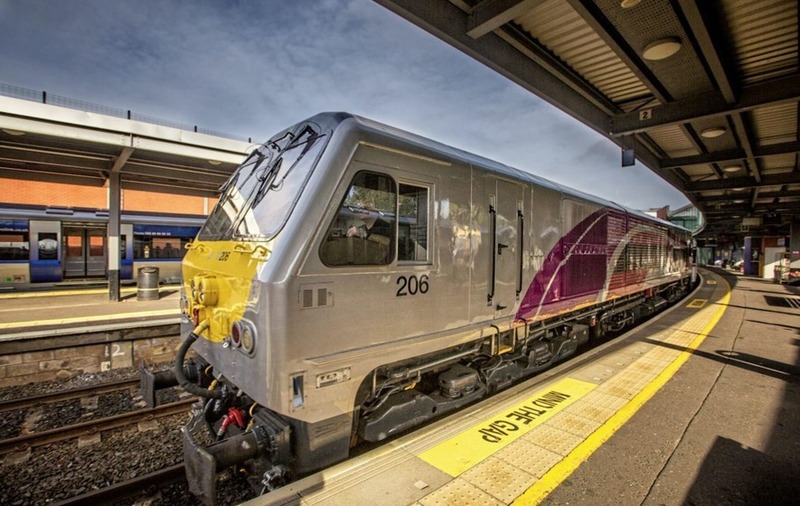 "We acknowledge there is more we can do to improve and we remain committed to maintaining and building upon these statistics in order to deliver the best possible service for all our passengers." DENVER Corrigan says he can "count on one hand" how often the Enterprise has arrived at its destination on time in the past six weeks. The IT worker, from Dungannon in Co Tyrone, uses the rail service for his 100-mile daily commute to Dublin. Every weekday he leaves his home at 6.50am and drives to Portadown to catch the morning Enterprise train. Mr Corrigan, a former secretary of Galbally Pearses GAA club, said the trains suffer from "severe overcrowding" and are rarely on time. He also criticised the frequency and timetabling of the cross-border service, saying: "It's very hard to get into your office at a reasonable time." Last year the Enterprise fleet received a £12.2m refurbishment with new livery and interiors and an overhaul of the mechanical systems. But Mr Corrigan, who spends thousands of euro a year on rail fares, said the upgrade did not address the speed of Enterprise services. "What they have done is cosmetic. There is probably better signage, better wi-fi, but unfortunately the horsepower of the engine is the same old dud," he said. "You can be sitting in luxury – but you're not going anywhere." The 44-year-old described the train delays as "chronic", adding: "Despite £12m the service is still crumbling." 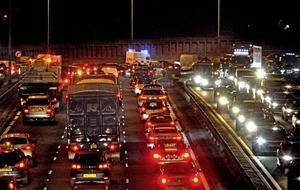 Mr Corrigan, a married father-of-four, said the problems with his commute mean he spends less time with his young family. "You only have precious time with them, and you can easily miss out. 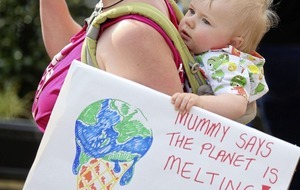 Family life suffers greatly," he said. "You're under pressure. If you hit the office late in the morning then we have to stay on that hour later, hence you're not home until later – it's a knock-on effect." However, the Co Tyrone man praised the staff working on the Enterprise service despite his experiences. "They are doing the best they can. They are trying their best but just it's not a fit-for-purpose train," he said.